The lightweight, 7-oz. design makes it easy to accept all forms of payment on the go, including EMV chip & PIN, magstripe, and NFC/contactless. 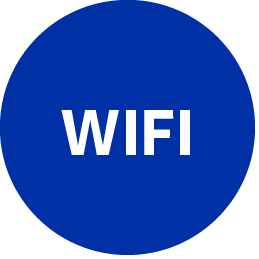 The iSMP4 also supports a wide range of payment use cases and can be used as a companion, integrated, or stand-beside device. 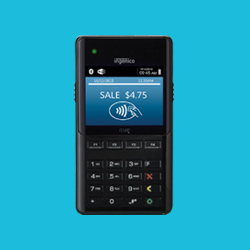 Designed from the ground up for professional use, the iSMP4 includes a 2.8” backlit color display, the largest in its class, to provide an optimal user experience—even in bright outdoor environments—and an illuminated EMV slot that guides consumer interactions. The accompanying universal tablet enclosure provides businesses with the flexibility to fit a variety of 8” tablets without restricting merchants to a single device. At a total weight of under 2 lbs, the enclosure allows associates to carry and use the iSMP4 and tablet in one hand, with a center gripping point and easy access to the iSMP4’s barcode scanner and the tablet’s camera. The iSMP4 handles the most demanding and fast-paced environments. Equipped with an optional 1D/2D commercial grade barcode scanner with laser-aiming technology, it reliably scans loyalty cards, coupons, barcodes, QR codes, and even driver’s licenses. Its long-lasting 2000mAh battery adds further durability with support for a full workday, plus it can be easily swapped-out for rapid replacement. The accompanying single and multi-bay docking stations enable simultaneous data communication and charging of the iSMP4 and a tablet, while providing an advanced locking system to secure all components with a tamper resistant mounting. The complete payment solution to revolutionize enterprise mobility. The iSMP4 Companion is a complete payment solution to revolutionize enterprise mobility. 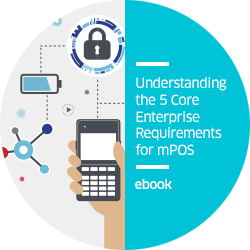 Our free ebook - Understanding the 5 Core Enterprise Requirements for mPOS, is aimed to educate and inform merchants about the benefits of implementing enterprise mPOS strategies in their business. Download and learn more. 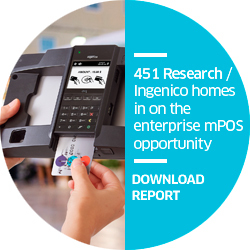 In this Impact Report, 451 Research&apos;s Senior Analyst, Jordan McKee provides insight into Ingenico Group&apos;s new enterprise-grade mPOS solution - the iSMP4 Companion. 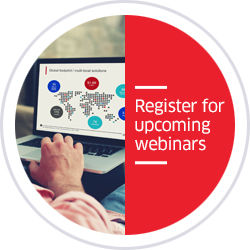 Download report to learn more.